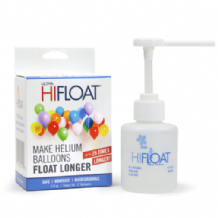 Hi-Float Balloon Treatment - Latex Balloon Treatment for helium filled latex balloons. 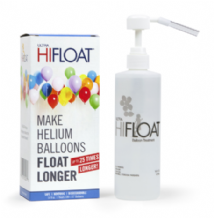 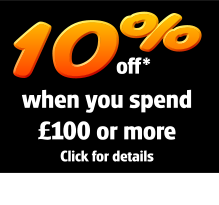 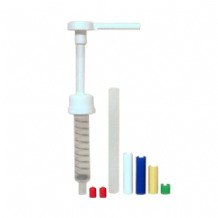 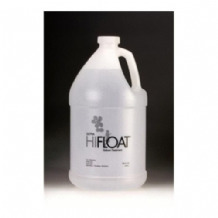 Buy Hi Float Balloon Treatment at wholesale prices with free delivery available. 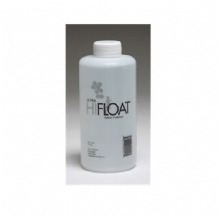 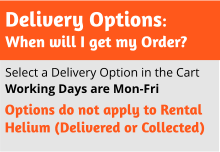 Extends latex balloon float time from 8-12 hrs to 2-3 days.